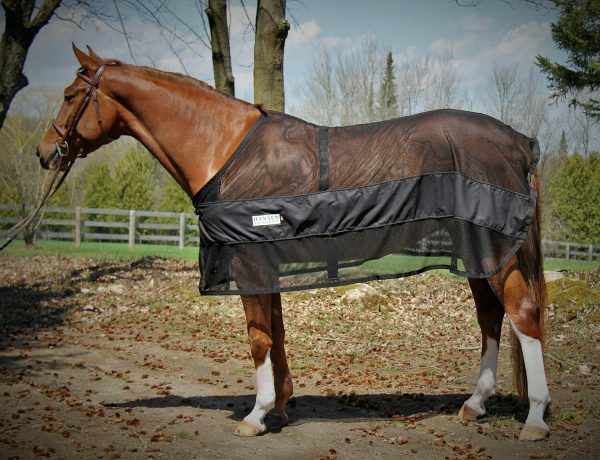 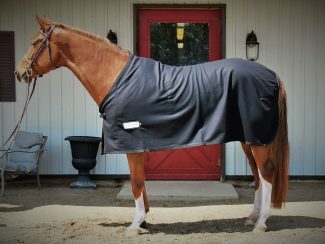 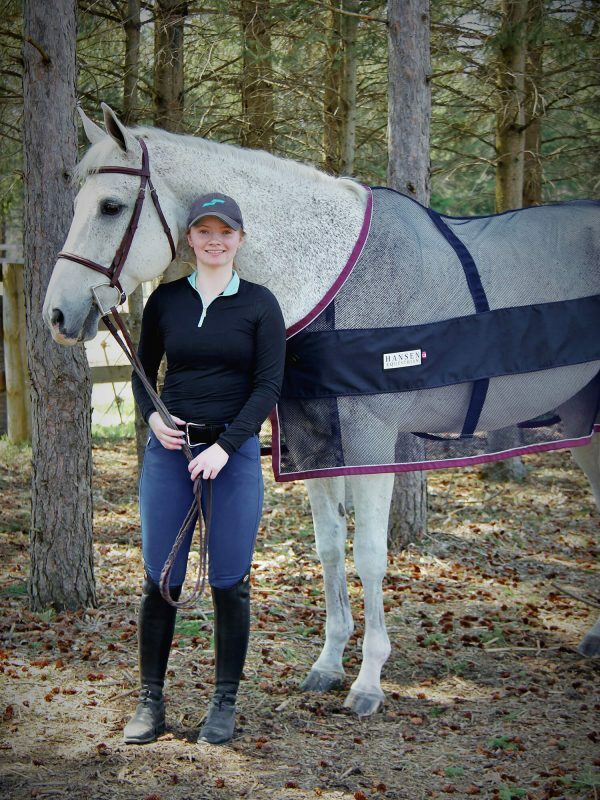 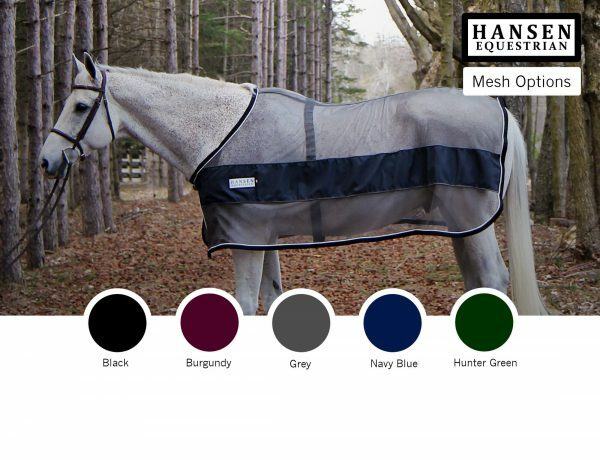 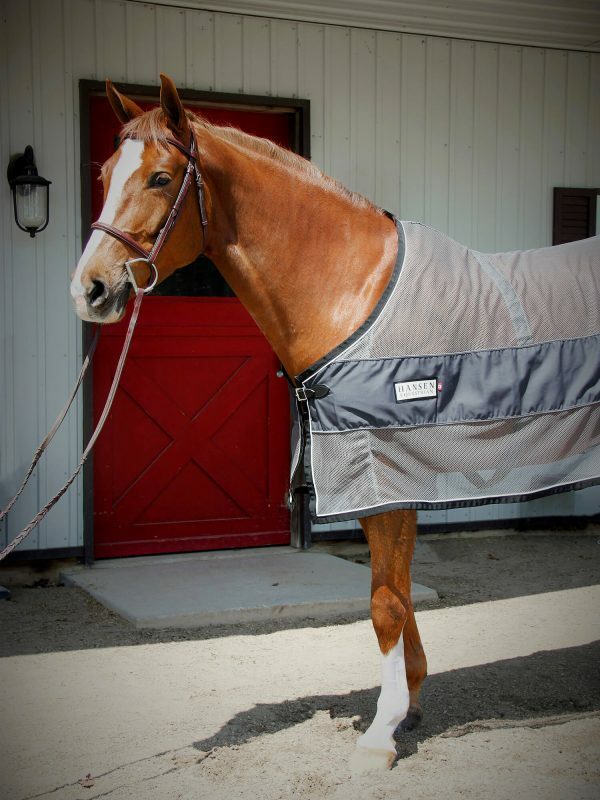 The luxurious Hansen scrim comes in 4 sizes and are made from our premium mesh fabrics for maximum moisture wicking, sun/bug protection and style. 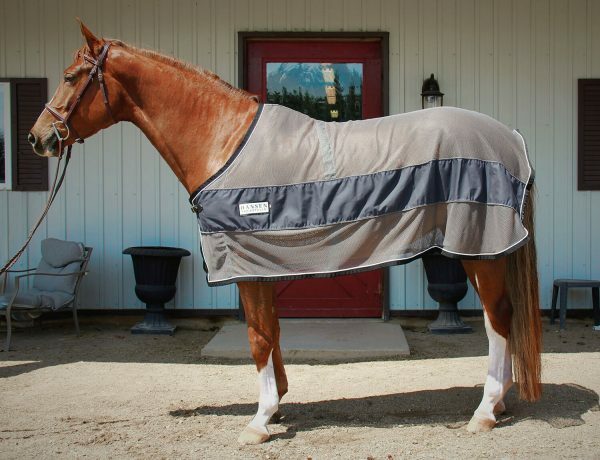 Complete with one belly surcingle, leather front closure and a side panel for easy embroidering. 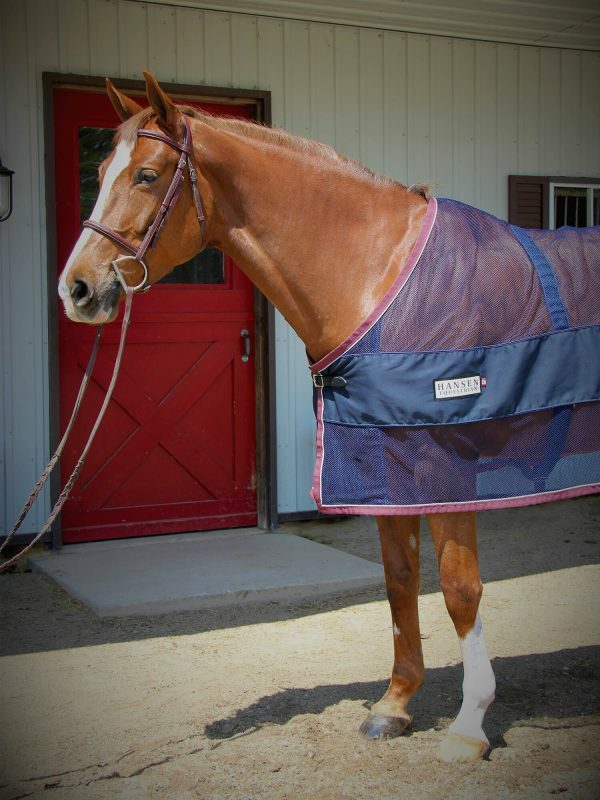 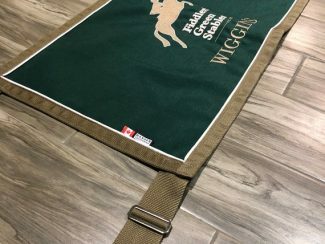 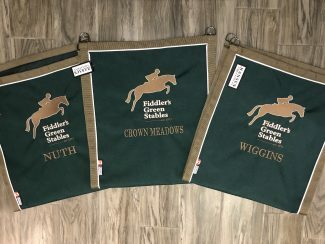 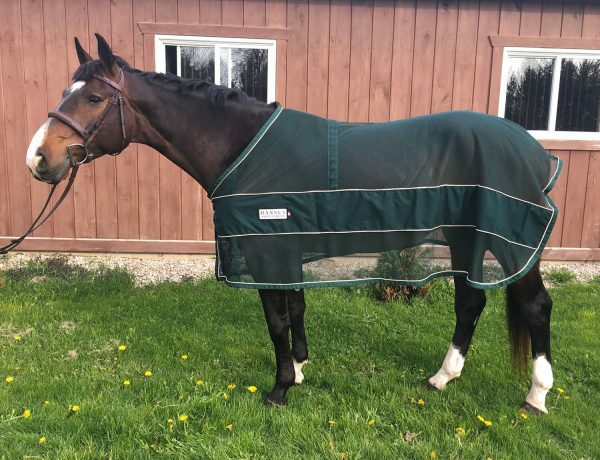 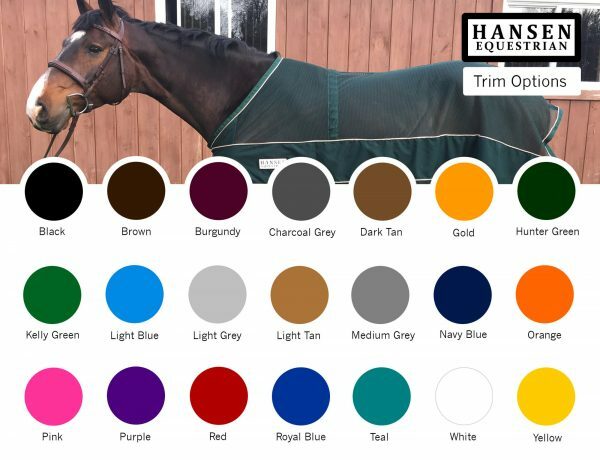 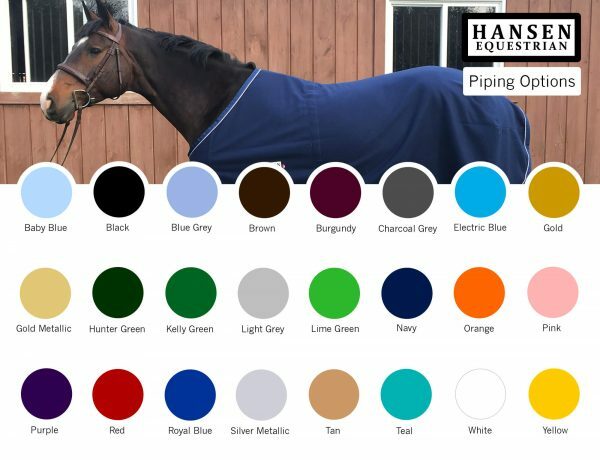 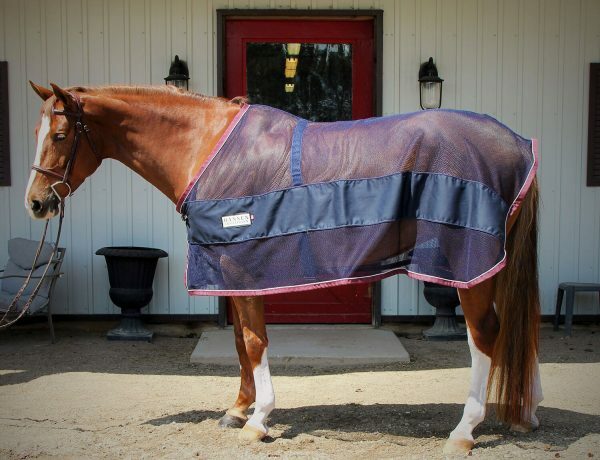 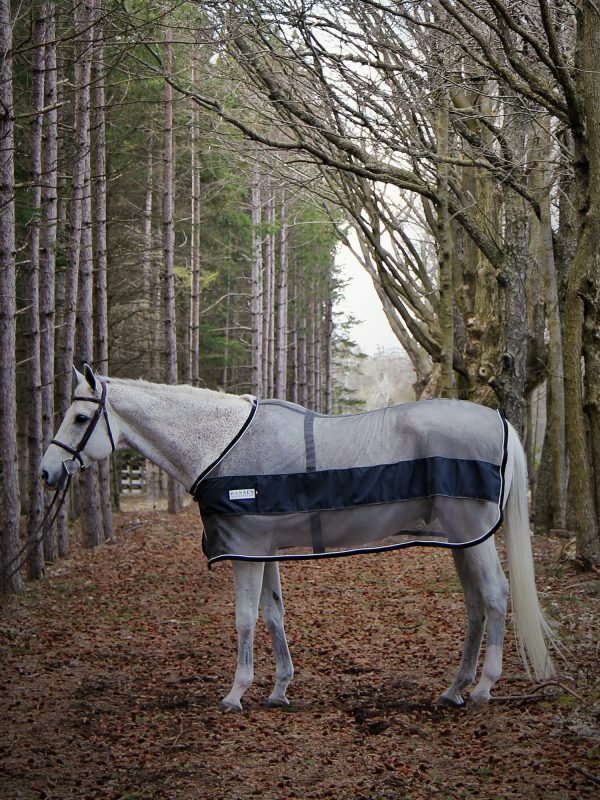 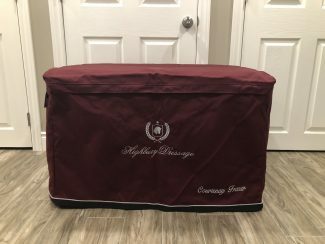 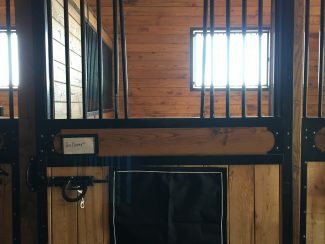 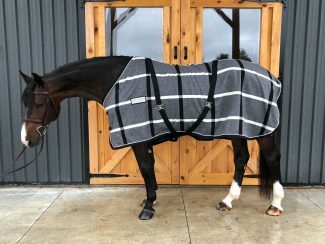 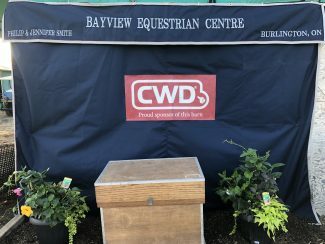 As part of our Hansen Show Collection, these scrims can be ordered in bulk as part of a package deal for your entire barn, embroidered and made in any colour combination you like.